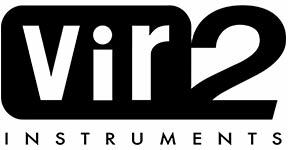 For more information about Aeris: Hybrid Choir Designer, visit Vir2 Instruments. "4/5! Aeris sounds gorgeous and takes you to places far beyond the conventionally choral." 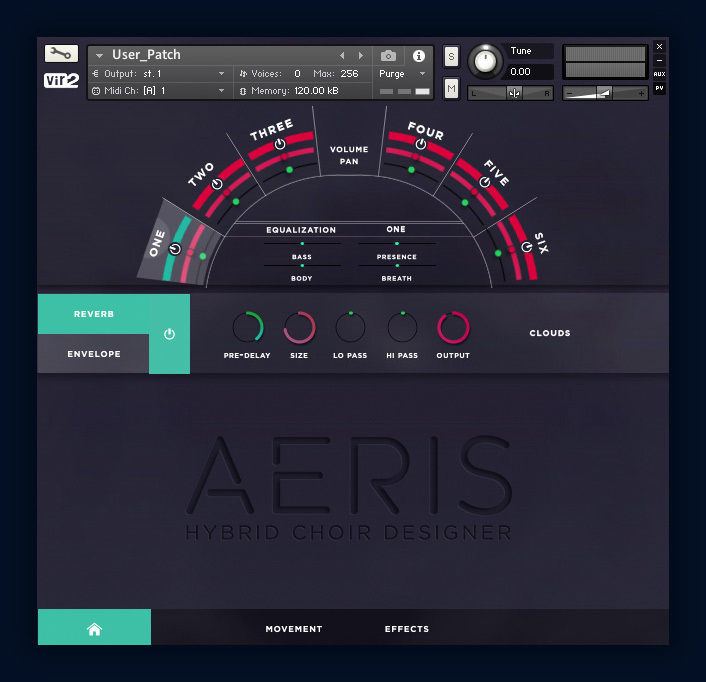 Aeris combines the usefulness and practicality of beautifully recorded male & female choirs and solo singers with the powerful sound design capabilities of the Kontakt engine. Vir2 multi-sampled all singers performing vowels Ah's, Oh's, Oo's, and Hums. 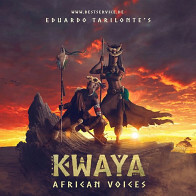 Composers will easily be able to create lush vocal performances for their projects with different articulations including non-vibrato, vibrato, and true legato. 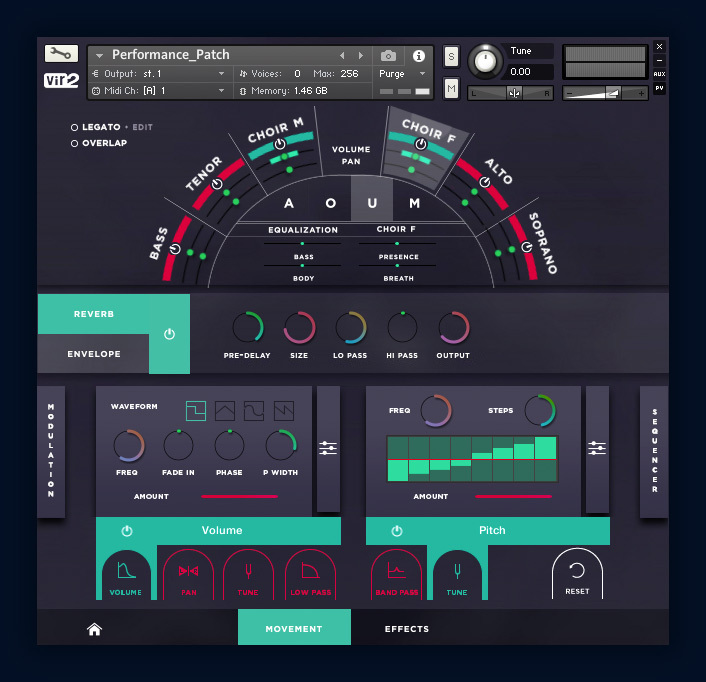 In order to give users a fresh take on vocal performances, Vir2 collaborated with industry-leading professional sound designers to create a diverse collection of vocal pads using Aeris' choir and solo singer sample content. Aside from playable vocal patches, Aeris also provides the user with a vast amount of sound design tools for endless customization. With up to four LFO's, users can modulate their choice of volume, pan, low pass, high pass, bandpass, and pitch. 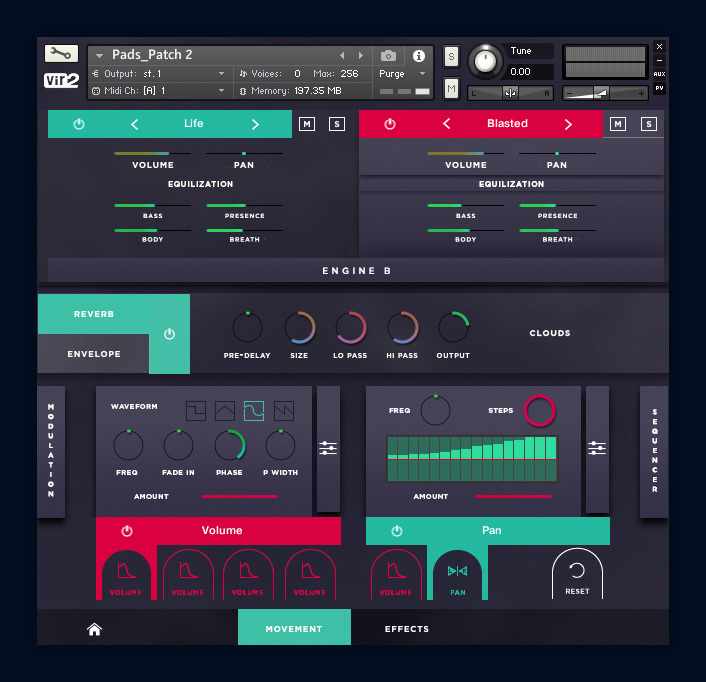 Additionally, Aeris includes dual sequencers for complex pattern creation, as well as eight powerful effects to make sound design truly limitless. 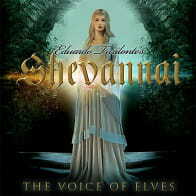 Each choir group and solo singer were recorded performing four different vowels: Ah's, Oh's, Oo's, and Hums. All AERIS patches contain four separate LFO slots which can be engaged simultaneously. Modulate your choice of volume, pan, high pass, low pass, bandpass, and pitch. AERIS' step sequencer gives users an additional layer of sound customization. With two separate slots, users can have multiple step sequencers engaged at the same time. Choose from six different modulation types including volume, pan, high pass, low pass, band pass, and pitch. 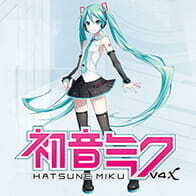 All pads were created exclusively using AERIS' choir and solo singer sample content. 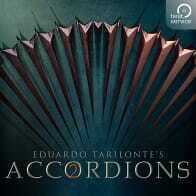 NOTE: Only for full version of Kontakt. Make Aeris' powerful interface work for you. 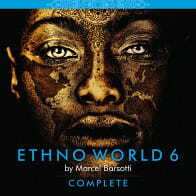 Utilize its built-in reverb, envelope, LFOs, Step Sequencer and effects for boundless sound design. Aeris has been designed for seamless integration with the KOMPLETE KONTROL S-Series and MASCHINE, offering you a unique hands-on experience. Manipulate Aeris' interface using the controls of all NKS compatible hardware. 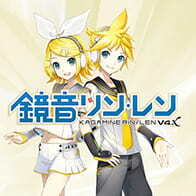 The Following End User License Agreement is included with Aeris: Hybrid Choir Designer. 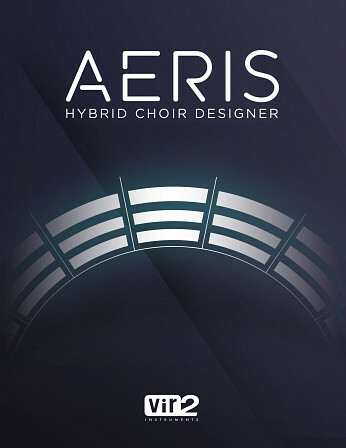 This License is only valid for the individual who has purchased an unopened, new and lawfully made copy of Aeris: Hybrid Choir Designer from a dealer or distributor authorized by Big Fish Audio.